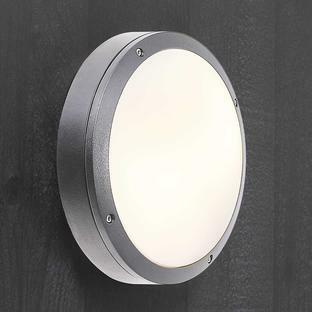 Inspired by traditional Parisian vintage gas style lanterns. 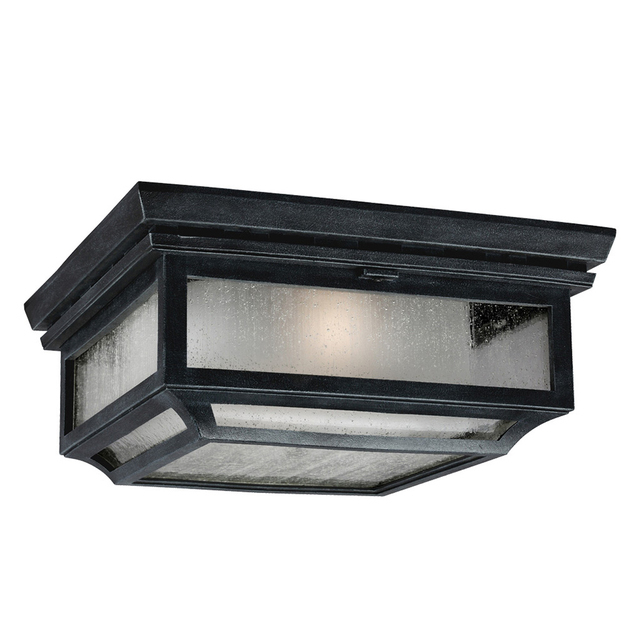 Inspired by traditional Parisian style lanterns, the finish of the lantern is weathered zinc. 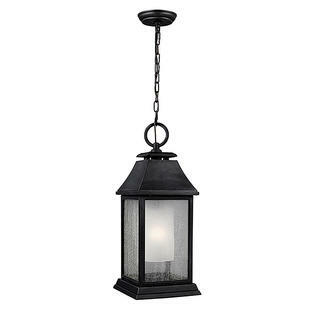 With a clear seeded outer glass to create the visual appearance of vintage gas lanterns. Made of a proprietary composition for outstanding durability even in the harshest elements, the collection has a 5-year warranty. 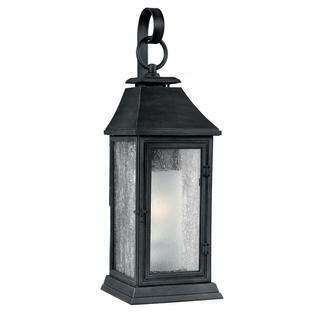 There is also available in this collection the Outdoor Shepherd Hanging Lantern and the Outdoor Shepherd Wall Lantern.